The Abu Dhabi Tourism Authority pulled its financial support for the season-ending finale in protest at the choice to hand the Annual Conference, the largest yearly gathering of officials in the sport where key decisions are made, to Europe, they claimed. A spokesperson for World Sailing refused to be drawn on suggestions the move was a response to the recent anti-discrimination measures brought in by the international governing body. "Before the agenda item on non-discrimination was reached it was clear that there would be no 2016 Sailing World Cup Final or future editions in Abu Dhabi as financial stakeholders had already withdrawn their support," the spokesperson told insidethegames. "World Sailing are unable to pre-judge if the Abu Dhabi organisers would agree to the non-discrimination letter." An exact venue for the Conference, which took place in Sanya in China last year, has yet to be decided. World Sailing Chief Executive Andy Hunt and President Carlo Croce met with Abu Dhabi organisers and were informed of their withdrawal on February 25. The organisation is now looking for a new host for the Sailing World Cup Final, due to be held towards the end of this year. A decision on where the event will be staged could come later this month, when World Sailing will confirm the dates for the competitions which will be held in the final quarter of 2016. The new anti-discrimination criteria states that athletes competing in major events should not face discrimination, and a contract must be signed by the hosts in order for the competition to take place as planned. Oman recently withdrew as hosts of the 2016 Youth Sailing World Championships. It is widely believed that this was because the country could not meet the new regulations. 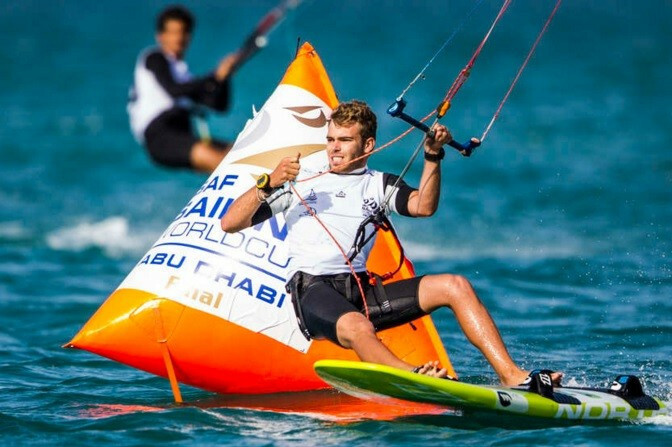 The new measures were introduced after last year's Youth Sailing World Championships in Malaysia were overshadowed by controversy when Israeli windsurfers Yoav Omer and Noy Drihan were unable to compete in Langkwai. The country withdrew from the event after being refused visas and a demand that if they were allowed into Malaysia they could not compete under the Israeli flag. 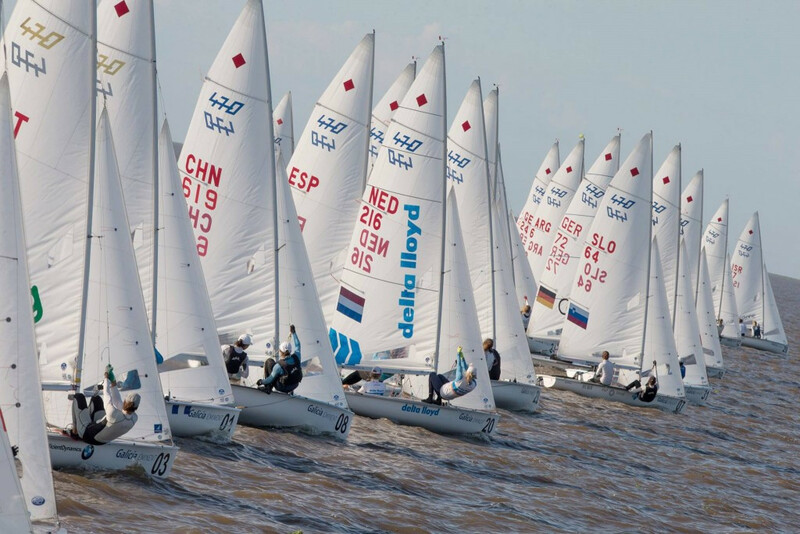 World Sailing has also announced it will undertake a strategic review of the World Cup format from 2017 to 2020 “to ensure that the event series remains the best possible showcase for the sport on the journey to the Tokyo 2020 Olympic Games”. They will look in to several aspects of the World Cup calendar, including venues, events, sailor quotas, ranking points and the role of future Olympic venues. The results of the review are due to presented at the organisation’s mid-year meeting in Lausanne from May 5 to 8.